They say your love is all they need this Valentine’s Day… but we know better! Valentine’s Day matters, so we’ve picked out our favourite gifts from around the stores at Ayr Central to help you to discover the perfect match this Valentine’s Day. From the prettiest lingerie to the latest must-have jewellery and arm – worthy bags, these are the best Valentine’s Day gifts to give every stylish woman in your life. Are you looking to treat your man this Valentine’s Day? 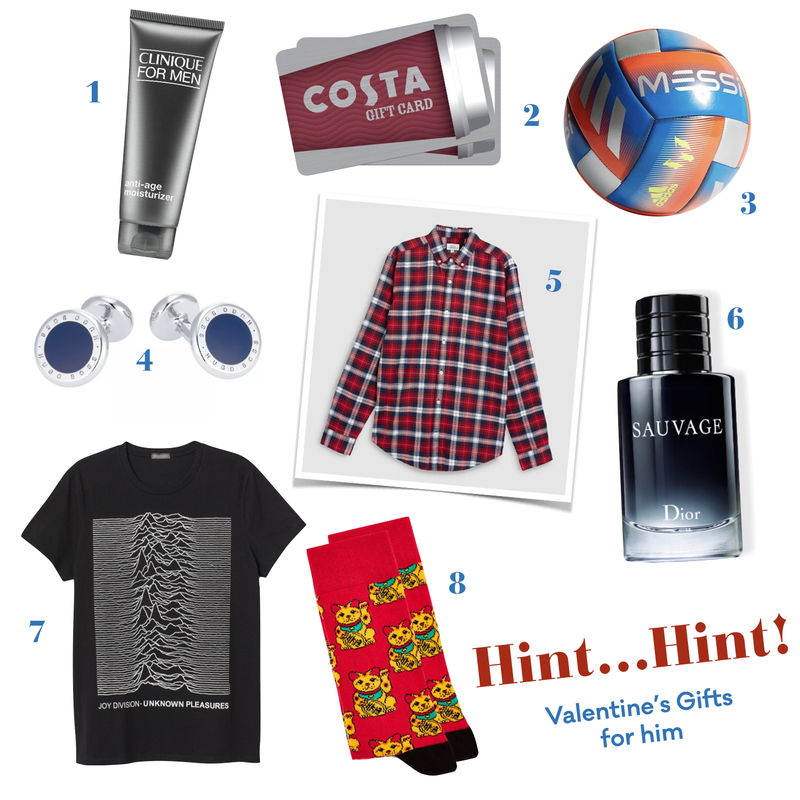 We’ve got a whole range of fun and stylish Valentines gifts that are sure to dazzle him. It doesn’t matter if you’ve been dating for months or married for years, treat your Valentine to a gift they’ll love on February 14th.